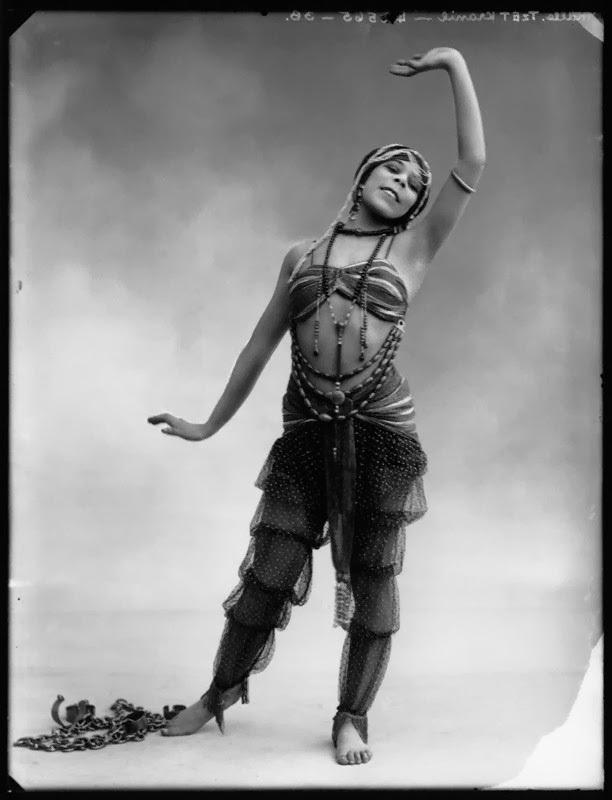 Lupe Vélez (July 18, 1908 – December 13, 1944) was a Mexican film actress. 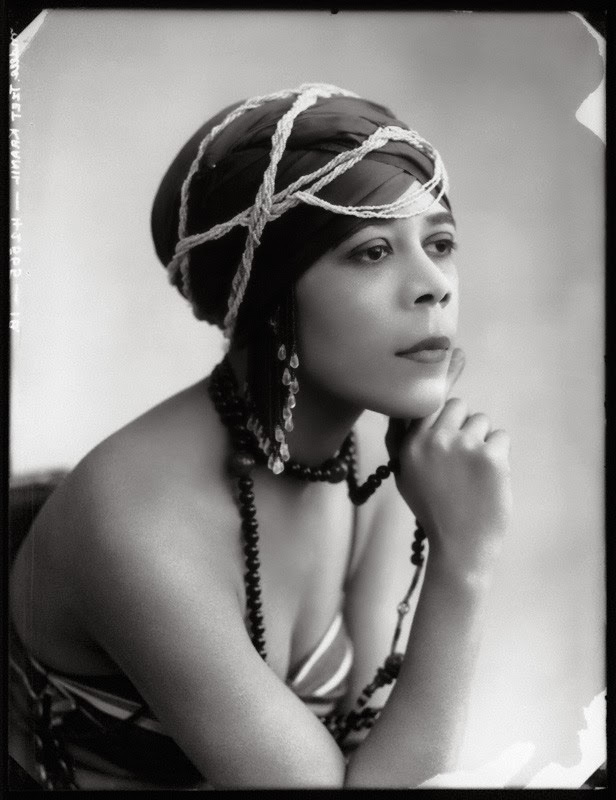 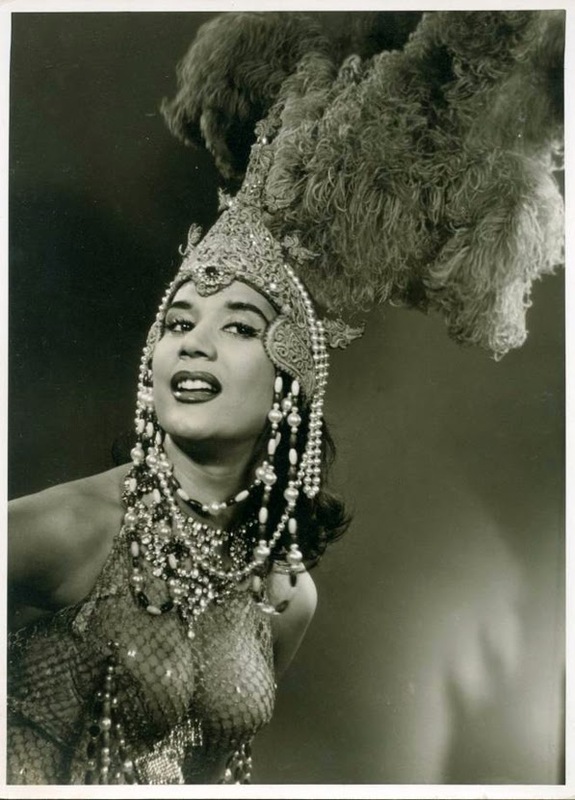 Vélez began her career in Mexico as a dancer before moving to the U.S. where she worked in vaudeville. 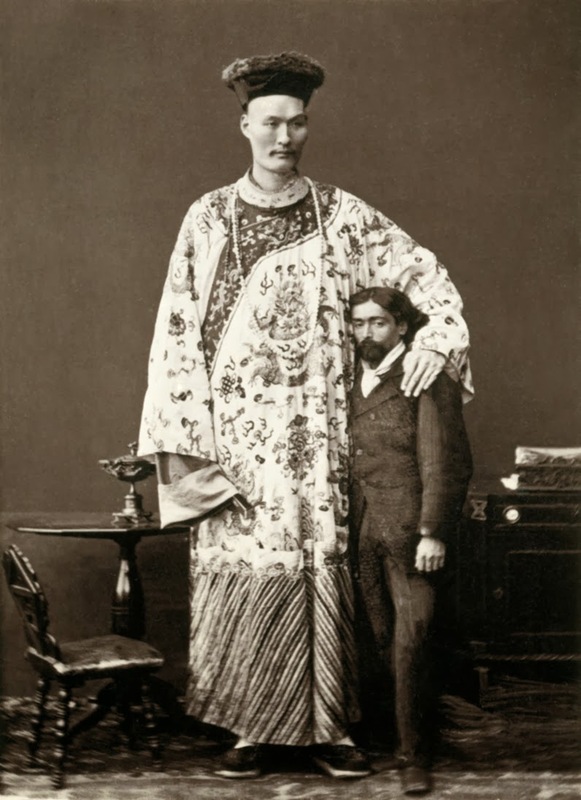 Zhan Shi chai (1841 - 5 November 1893), was a Chinese giant who toured the world as "Chang the Chinese Giant" in the 19th century, the stage name is "Chang Woo Gow".